Make Your Brand Professional! Stunning! You! Yep, I was in your place a couple of years ago. Looking all over for photos that could demonstrate what I was all about. I got fed up. I couldn't find photos that had women of color in it, I searched all over for photos that had a lifestyle feel without it looking too posed (it was ridiculous), I couldn't find bright and airy photos that perfectly set the mood of what my brand was all about, and I couldn't find a variety of the types of photos I wanted in one place. So I decided to create my own! Look I know you are on this page because you are just fed up with having to search all over the places for photos. You also don't have the time or resources to focus on learning how to take a good photo. Plus, you know it is extremely important to have visuals that are high quality and professional that market your brand in a way that will make YOU stand out. I get you ladies, because I've been there! content for your website and social media! Images perfect for bloggers and online business owners! 75 Photos Delivered to you every month with over 1,000 already to download! You have a Unique brand, accentuate it with Unique photos like no other! Easy to download with a single click! This Library makes it easy for you to download quickly and with ease. You no longer have to search all over the place for the right photo. With the She Bold Library it is categorized by color, type, and collections. You can download images as many times as you need or want for as long as you are a member. You can cancel at anytime but I have a inkling you'll want to stick around after what you see in the library! She Bold Stock is home to over 1,000 flatlay styled images with plenty of fully styled images and negative space for all of your creative needs. Diversify your social media and website with lifestyle images designed perfectly for different types of women in business. She Bold Stock is constantly diversifying our lifestyle images to include women of all races, home interior, and the open world! From Summer, Fall, Winter, to spring, She Bold Stock provide images that fit all of your promotional needs no matter what season. Never be without anything to post on social media with gorgeous quote graphics that inspire and motivate. New quotes every single month allow for fresh and new ideas to flow! The only stock photo membership that offer more bang for your buck to help you sell and promote in your own way. You’ll be able to customize social media graphics, opt in freebies, and lead magnets in Canva ( a free graphic design website). Brand your way to create consistency in every aspect of your business. Step 3: Enjoy the Library! As a blogger or business owner it's important to find plans that fit into your budget, so, that you can always have access to images for your brand! 1. Why Should I purchase from you? She Bold Stock offers you royalty free, high commercial quality images at a amazing price. Not only are you getting over 1,000 images and more every month, you are also getting customized social media templates and quotes to help you promote your own amazing projects. You are saving much needed time in creating your own amazing work! Imagine having more time to focus on your own business and all you have to do is pop an image into your next big project! This takes less than 5 minutes compared to what it normally would take you to have a photo shoot, make sure they are perfect, edit them and then come up with social media graphics for them! It's too much! That's why I'm here to help. I want to take this load off of you so that you can put your full attention on your own work. With a subscription as low as $16 a month(annually) our members got it right when they say "This membership is worth the money!" You get access to all of the She Bold Stock Images! Not only that you have access to all of the graphics and social media templates. 75 New images and graphics are added every month sometimes even going over 100 stock photos! The Catelogue is set up in a way that can help guide you to the image you need when you need it, meaning NO FRUSTRATION! 3. When are new photos added to the membership? You will get a total of 75 new stock photos every single month! Sometimes I offer a little over 100 photos especially during holidays! Due to the nature of digital files I do not offer refunds. 5. How do I get a She Bold Stock Membership? So glad you asked! You can go straight to the membership here! 6. When I become a member when do I get access? You will get access to the 1,000 + Stock photos as soon as you finish the payment process. 7.How long do I get access to the library? As long as you are a member you will have access. If you decide to cancel you no longer have access to the library at all. 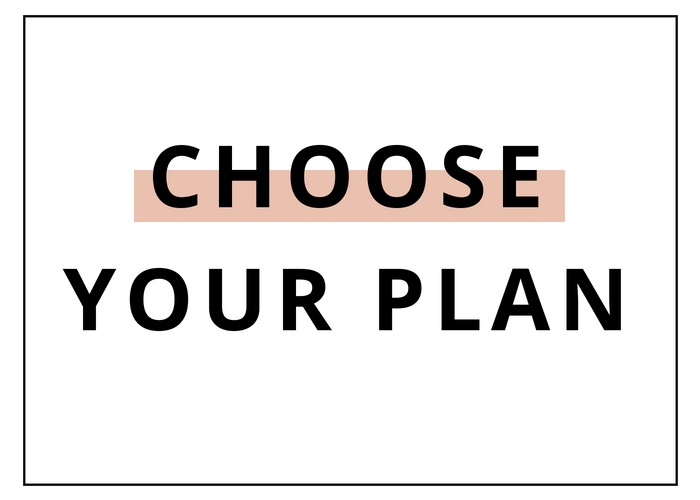 8.What if I want to change my current plan? 9. How do I cancel a She Bold Stock Membership? 10.How do I use the She Bold Stock Membership photos?